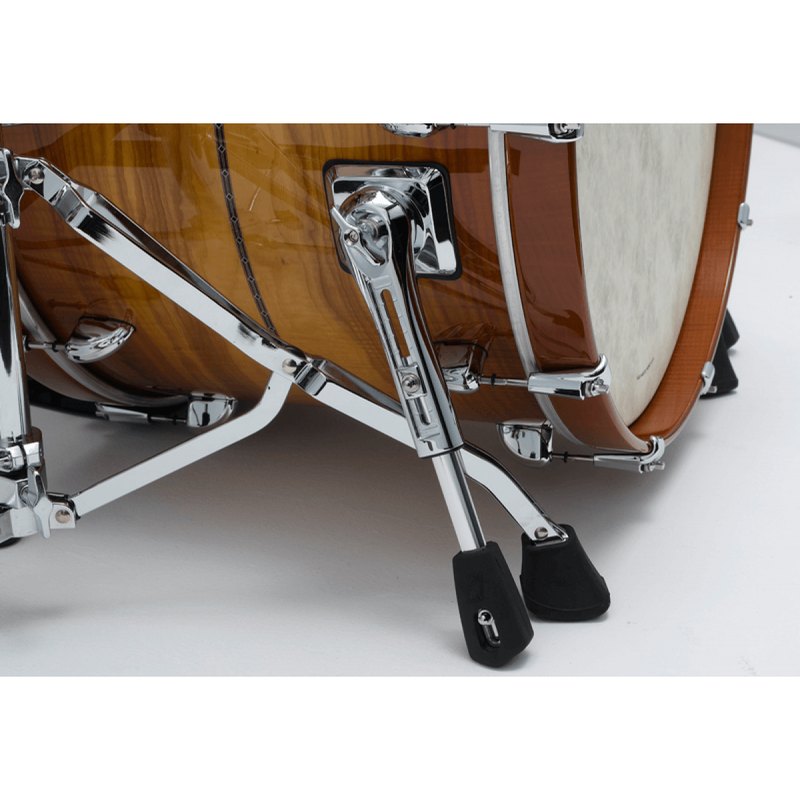 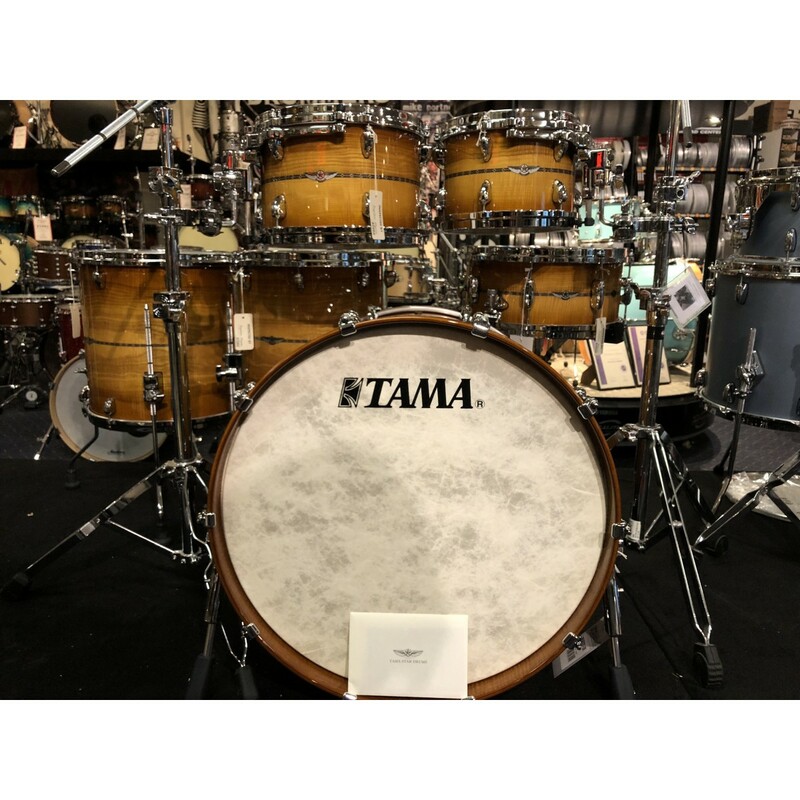 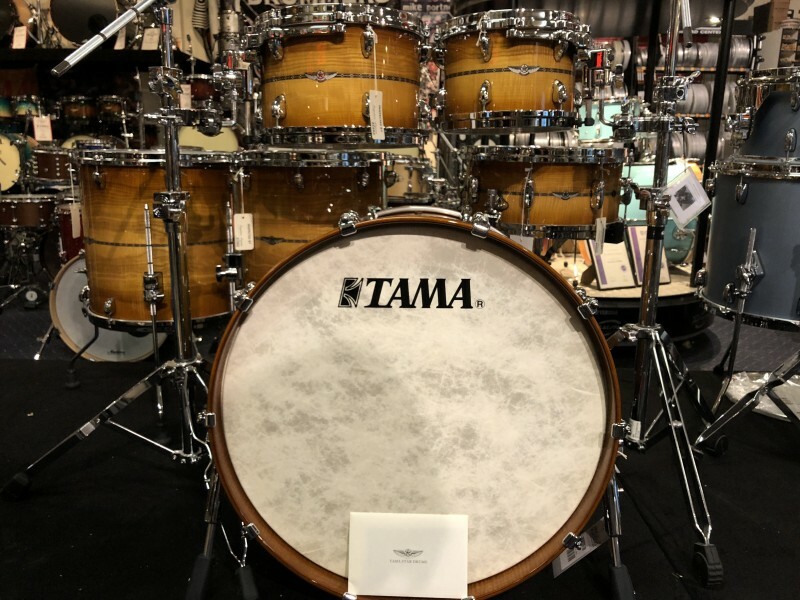 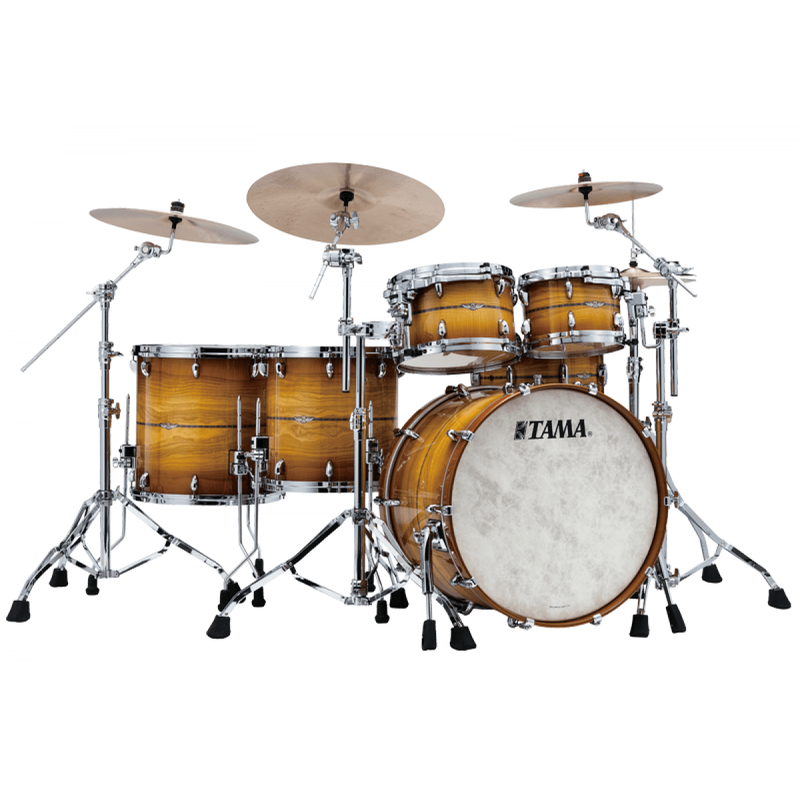 STAR is the new flagship line for TAMA drums. 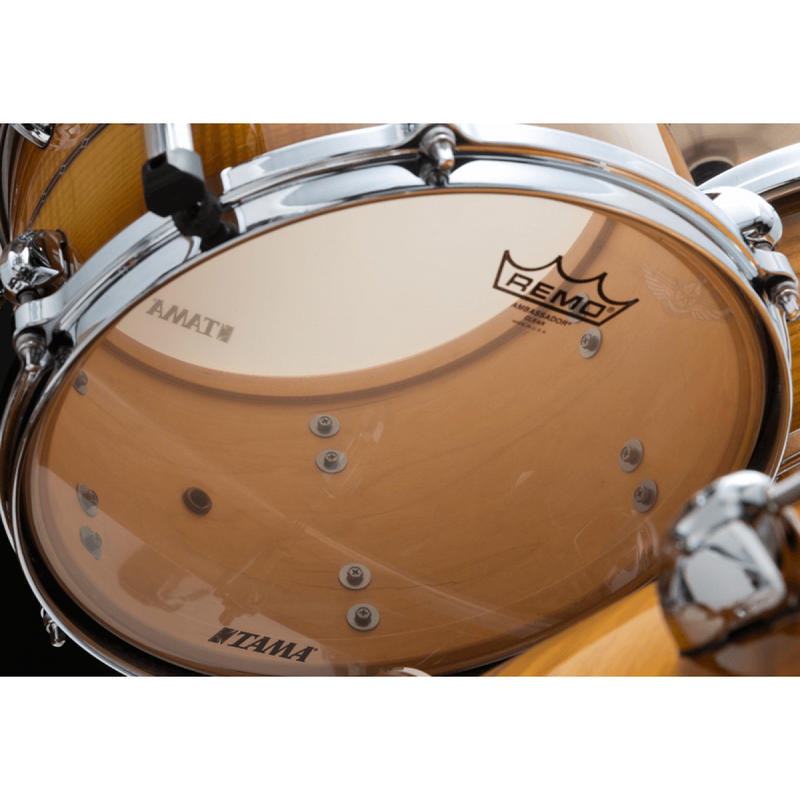 It takes the knowledge and research we cultivated for the Starclassic series to the next level, by re-examining every detail to enhance shell resonance. 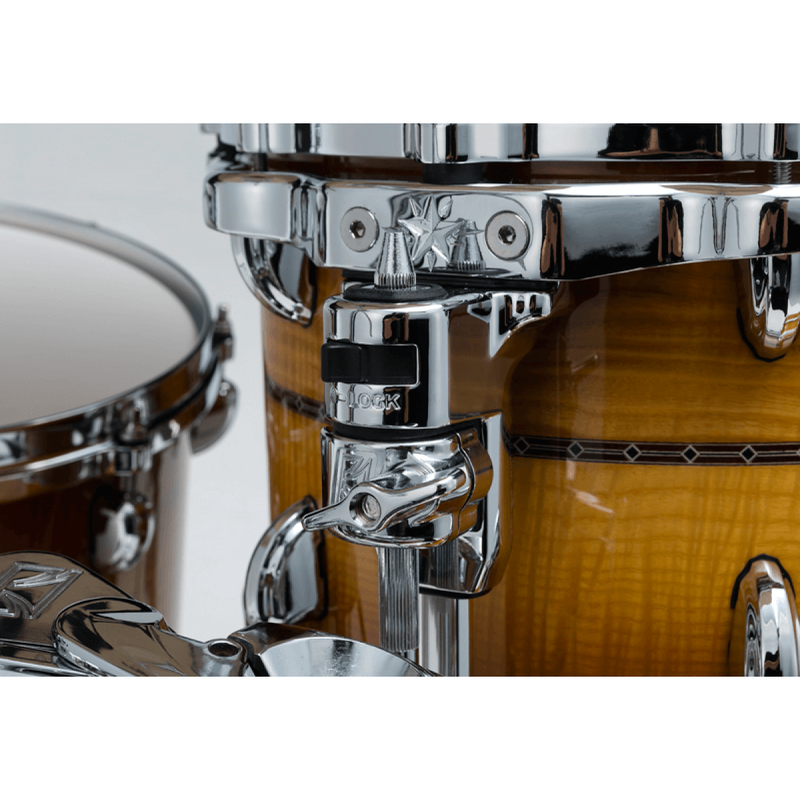 Remaining balance in 3 installments of $2,500 to be paid every month. 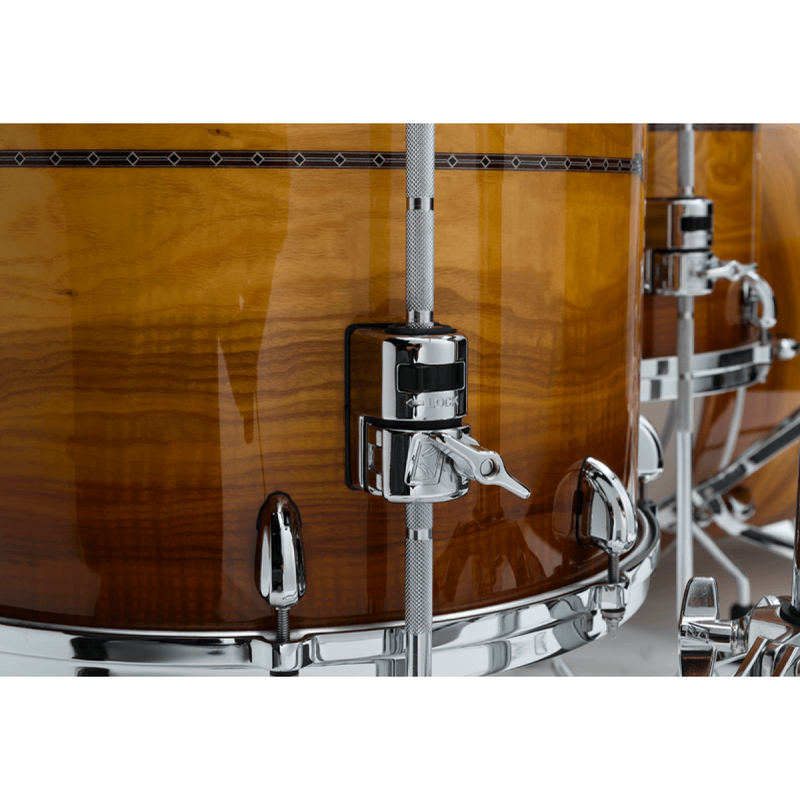 These Limited Edition STAR Maple Exotix drums feature 5mm shells with 5mm sound focus rings, plus one outer ply of Olive Ash. 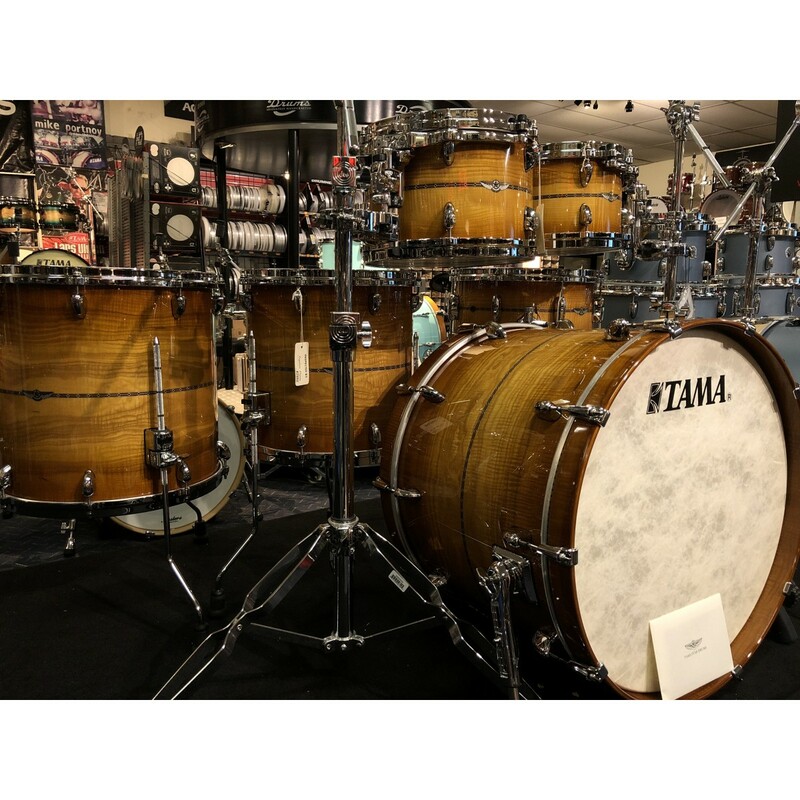 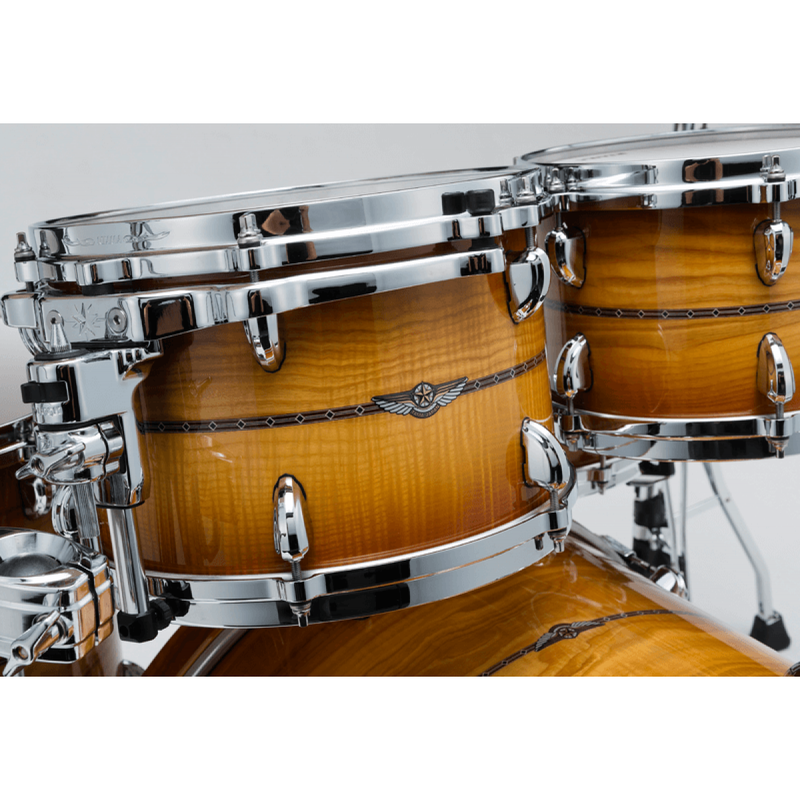 The Olive Ash wood grain gives these beautiful drums an even more unique and stunning appearance. 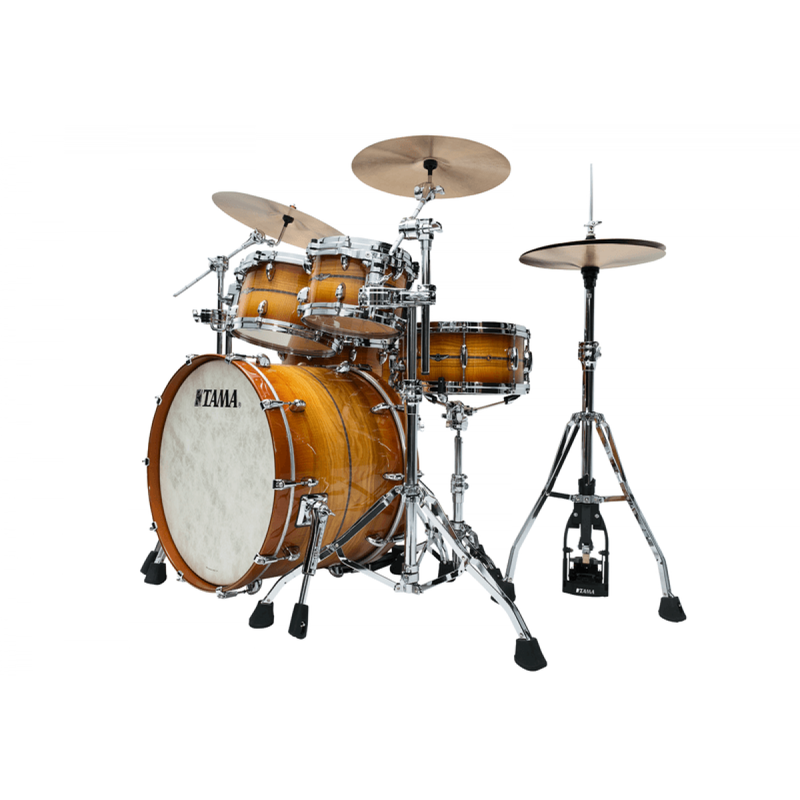 STAR Maple shell's "Solid Core Ply" is a totally new design for this series. 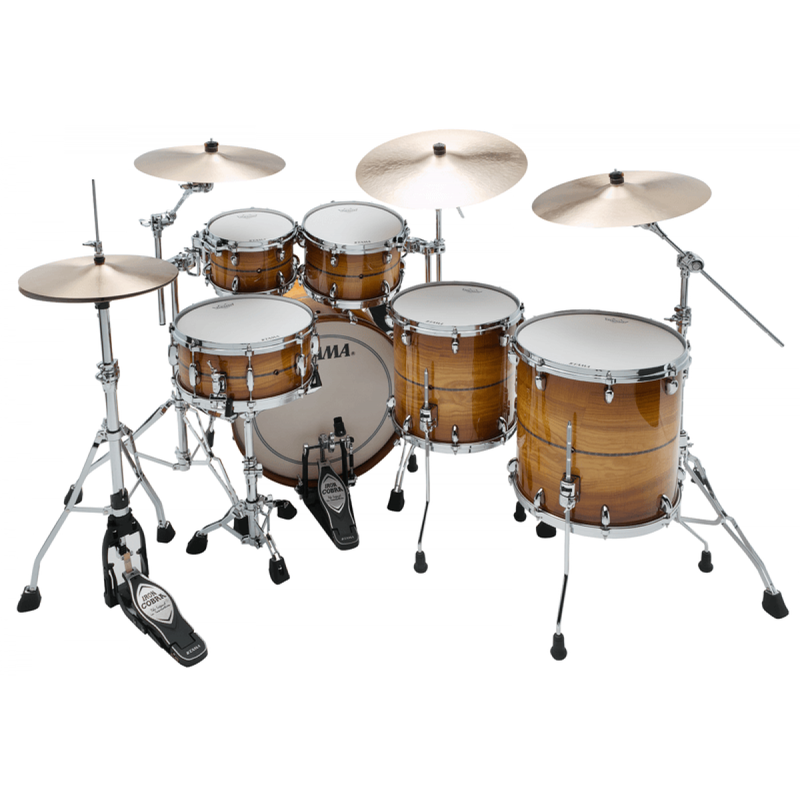 This unique shell provides the warm, open tone of Maple, combined with the rich, hearty sound of a solid ply shell.